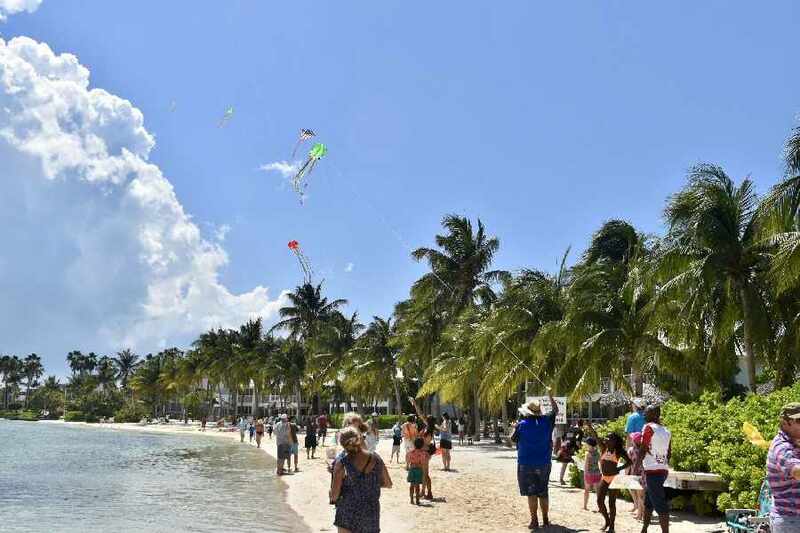 Why is Easter Egg Hunts always about the kids? 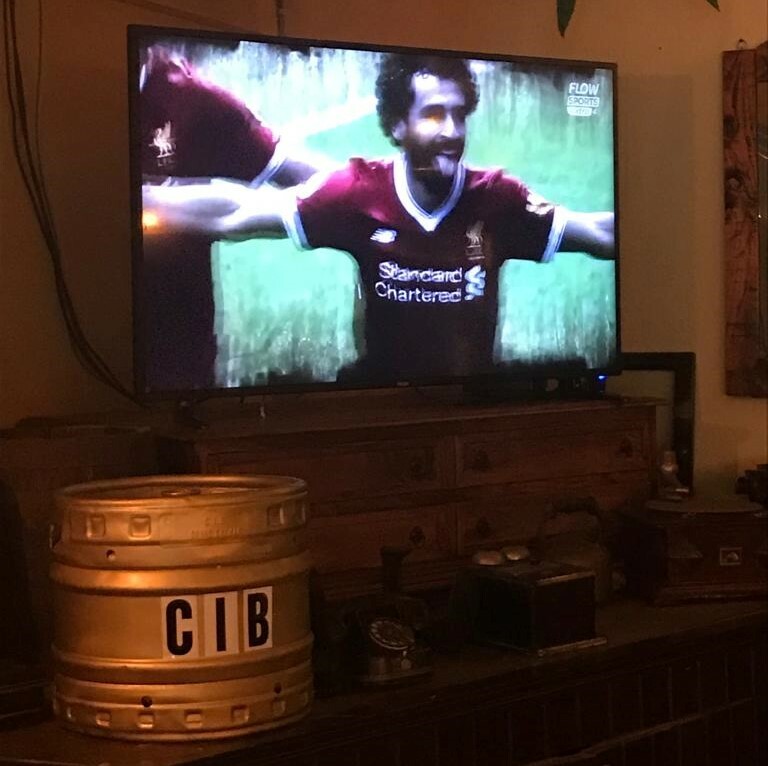 That’s not fair at all! 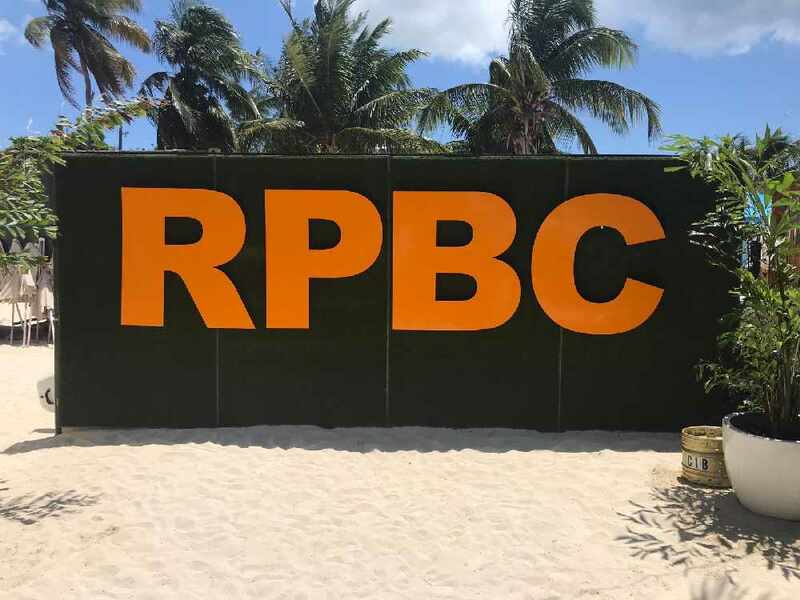 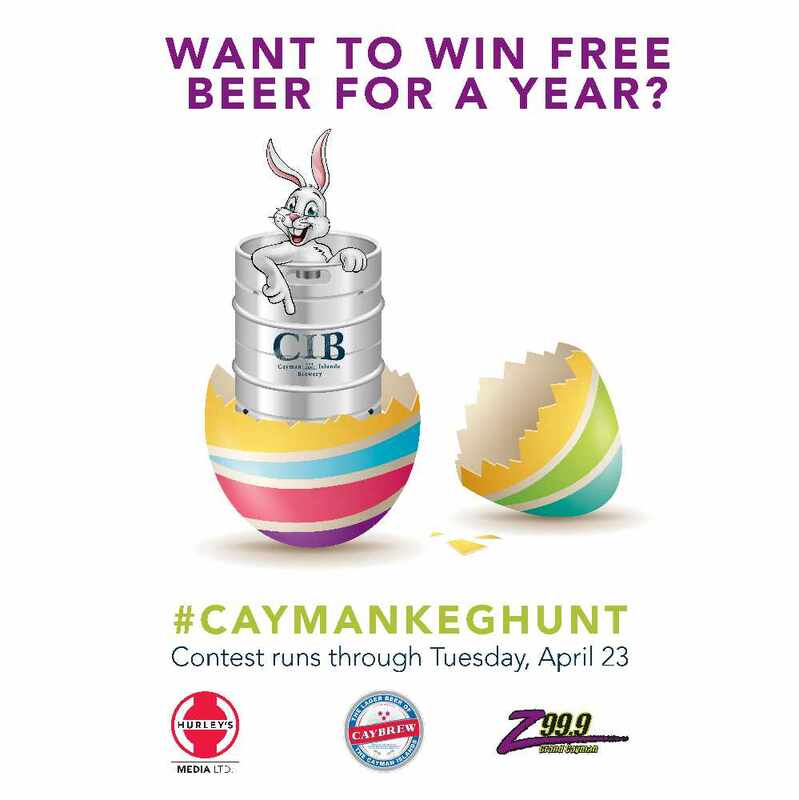 The Cayman Islands Brewery would like to invite all adults to join in on the 2019 Caybrew Easter Keg Hunt!! 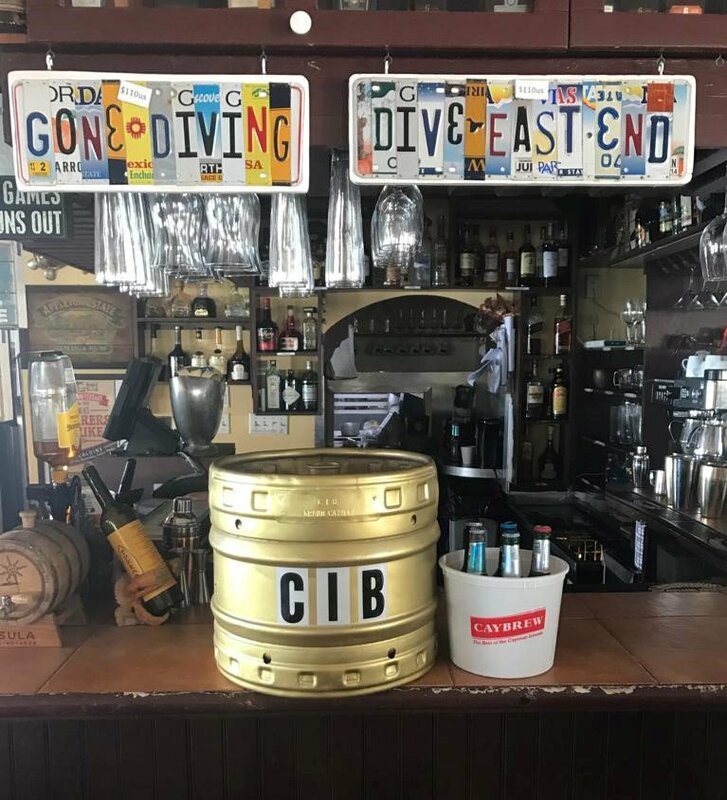 Beginning Monday, April 8th CIB will be hiding Easter kegs all over the island. 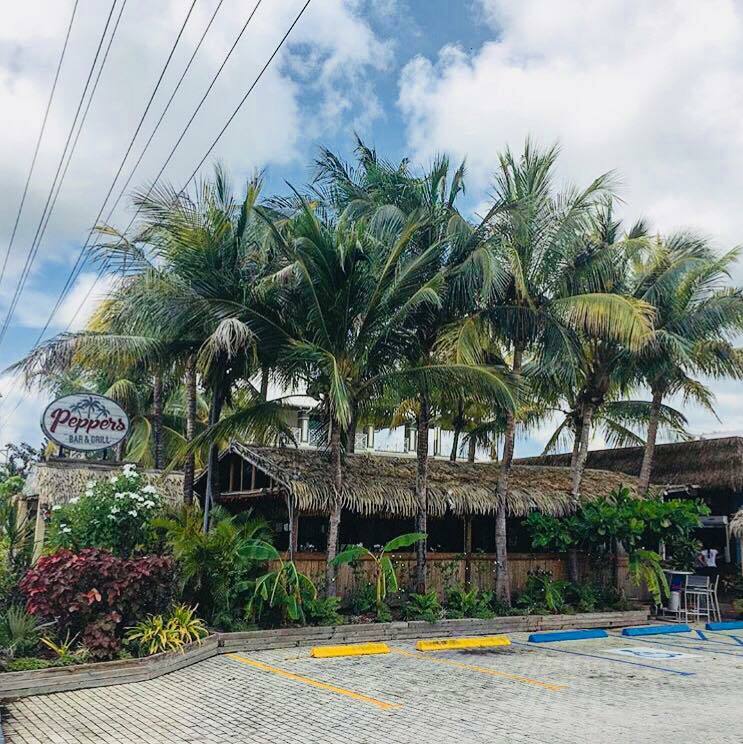 Simply tune in to the morning show every day after 7 am to get the new location every day!! 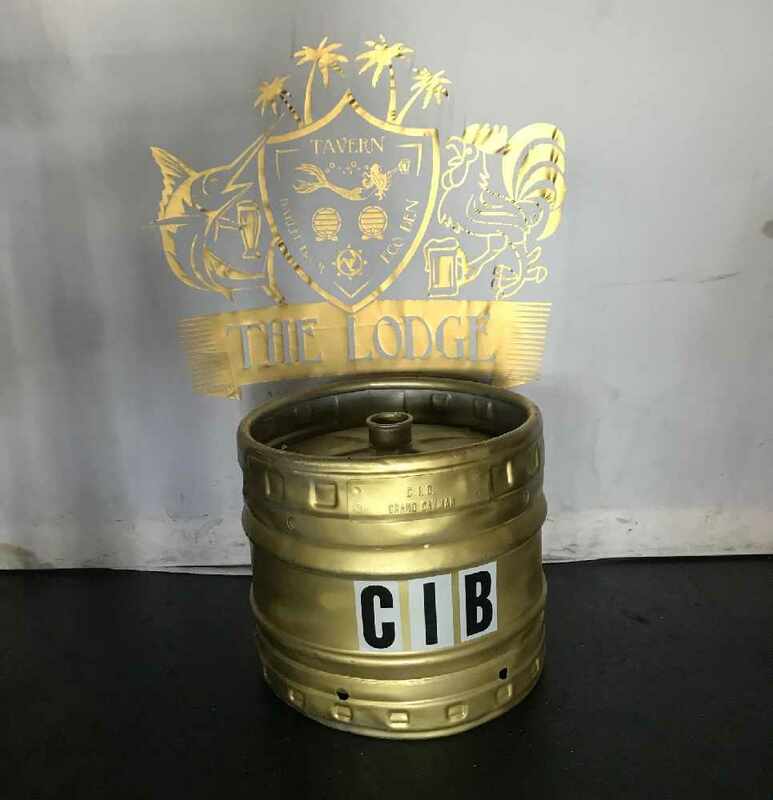 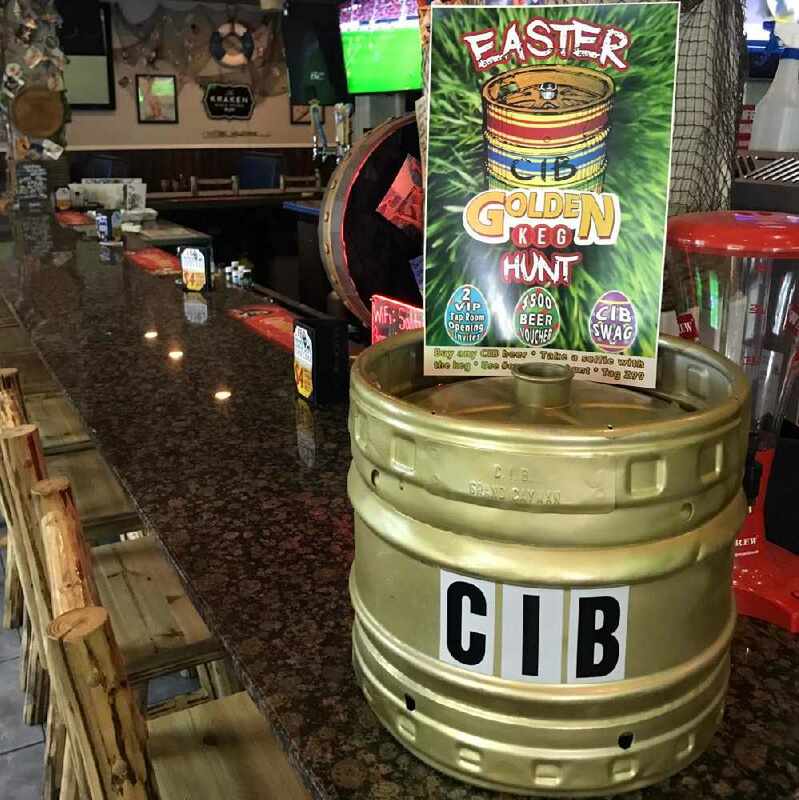 Find The keg, snap a photo and share your Easter keg post on Social Media (Instagram, Twitter, or Facebook) using the #Caymankeghunt (post must be publicly visible) and you are entered to win! 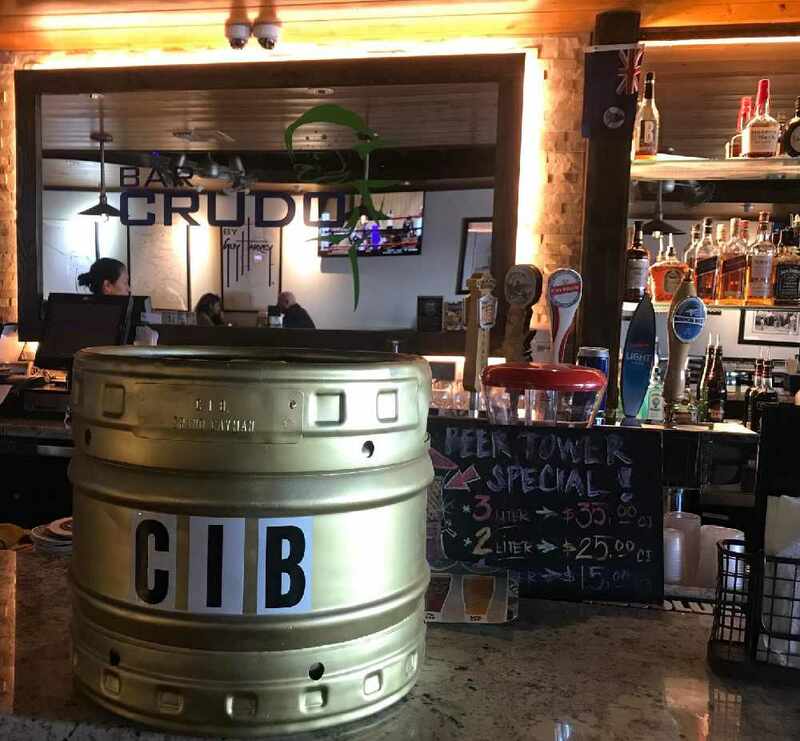 The Winner you will receive 20 cases of Caybrew products, 2 VIP passes to the grand opening of the CIB Tap room grand Opening, as well as other CIB swag!!! 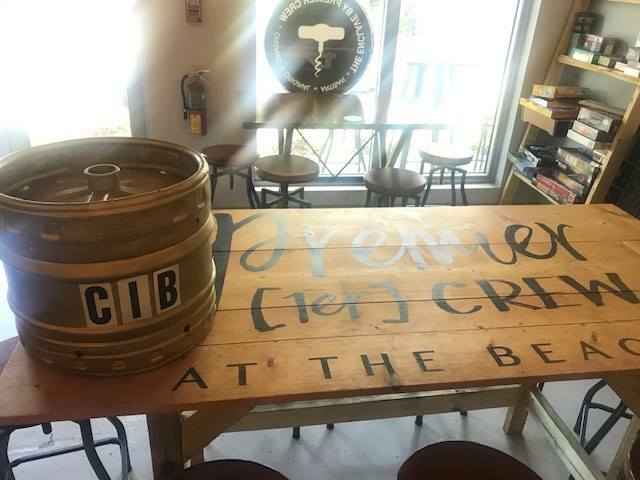 (All participants must be at least 18 years of age).